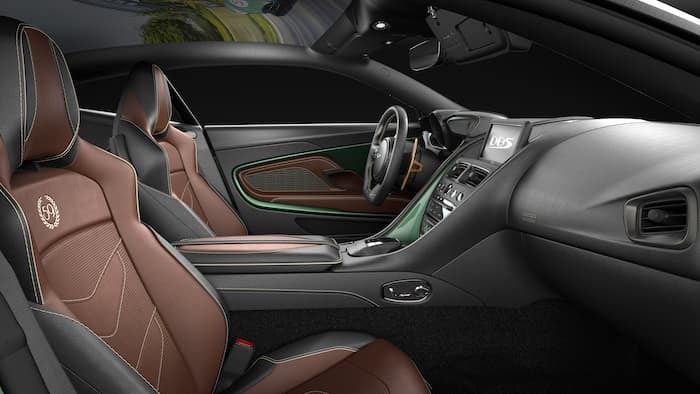 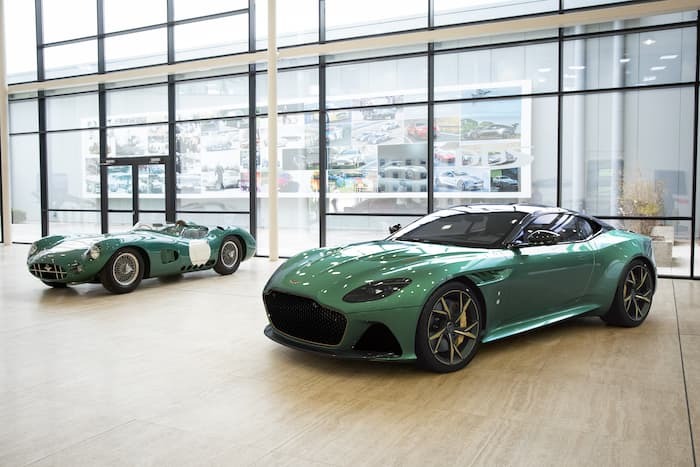 Aston Martin nas announced a new limited production car which is based on the DBS Superleggera, the Aston Martin DBS 59. 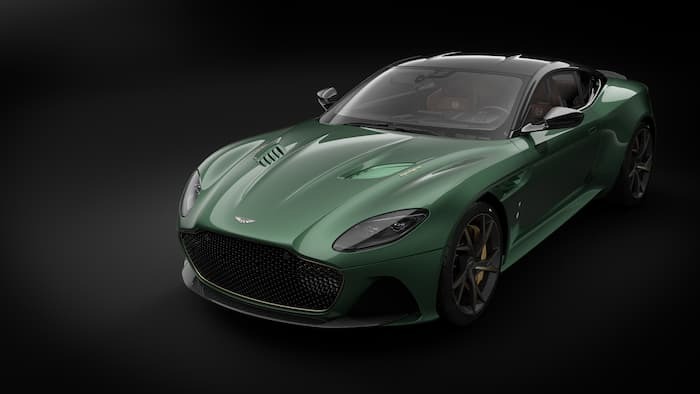 The company will make just 24 units of the Aston Martin DBS 59, it will come with the same 715 horsepower as the Superleggera. 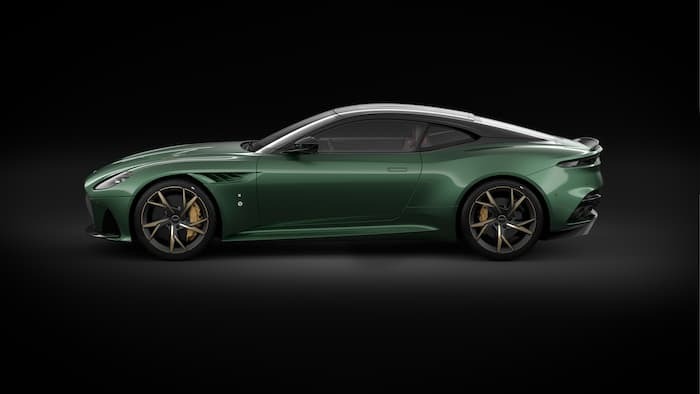 You can find out more details about the new Aston Martin DBS 59 over at Aston Martin at the link below.